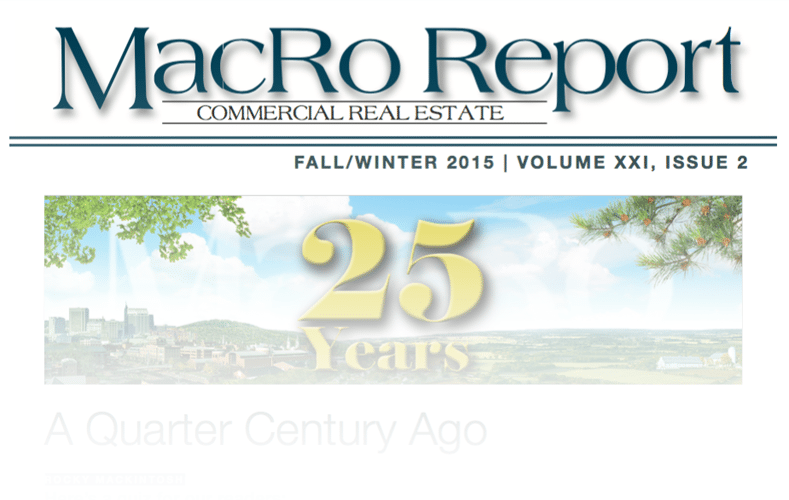 What do the Chunnel, Germany and Beverly Hills 90210 have in common with MacRo Ltd? October 1990 was an important month for many reasons. 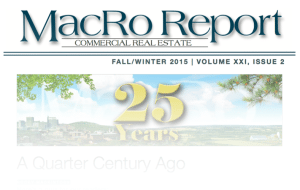 Twenty five years ago marked the beginning of MacRo, Ltd.
Office Buildings to Apartment Complexes – The Next Big Urbanization? There are a gazillion articles, on the new ‘workforce’ in the new ‘workplace’ and how they will impact the “new” office environment – this is one you should read. MacRo, Ltd. has specialized in land since the company’s inception. Over this 25 year period, the land market has experienced several economic cycles; concurrently, the rules governing land use, zoning, subdivision and development have also been in flux. Meet Ashleigh Kiggins, the newest member of the MacRo Team.